My Dental Assisting Institute is both a school for aspiring dental assistants and a traditional dental office. They are located in Mesa, Arizona and have only been in business for a few years. 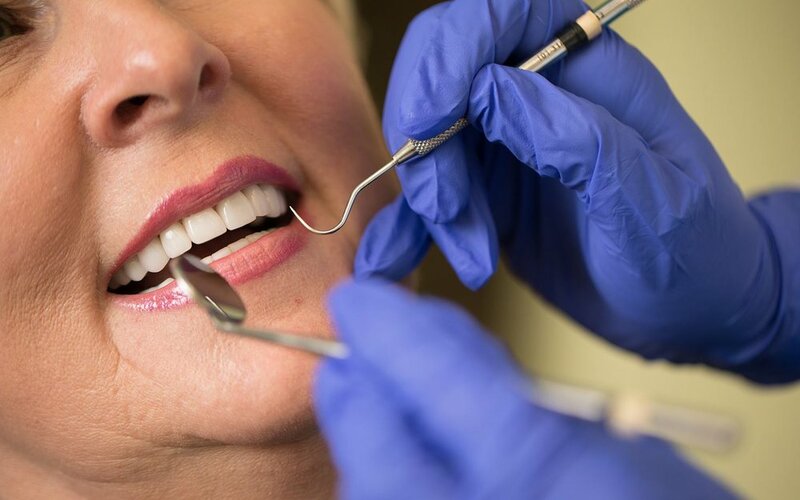 Dr. Fulcher, the owner and dentist at My Dental Assisting Institute, knew that he needed to be marketing his business to both patients and students. He started by advertising on TV and radio. After a few months with little to no return on his advertising efforts, he decided to give online marketing a try. Every two months, the Porter Pro Media crew travels to meet with Dr. Fulcher and his team. Before we visit, we prepare a complete list of things that we need to discuss, film, and photograph. 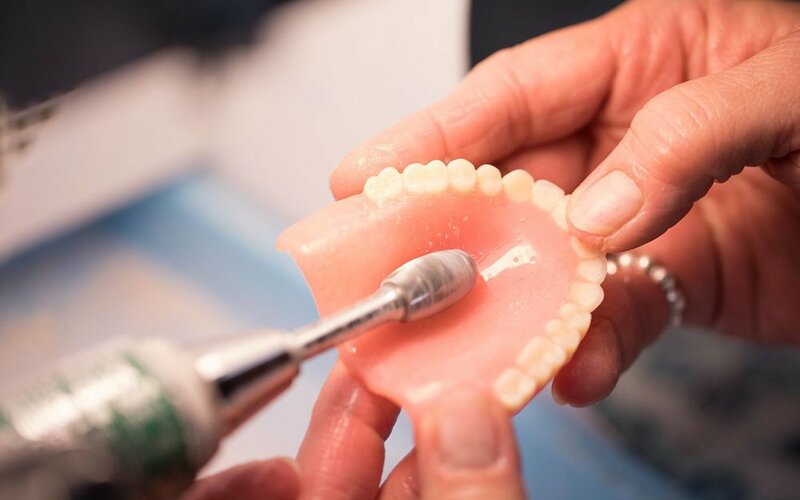 We are in constant contact with My Dental Assisting Institute in order to keep everyone on the same page and so we can all collaborate together. Because of this constant collaboration and meticulous planning, Porter Pro Media is adept at working with clients no matter where they are located. My Dental Assisting Institute was essentially a brand new business. They knew their potential in being able to enroll students in dental assisting classes and reach more new patients, but their forms of advertising (TV and radio) were just not getting the job done. Every day that a desk was empty or that an appointment slot was not filled, they were losing money. Part of the target audience that My Dental Assisting Institute needed to appeal to was a younger crowd. And that younger crowd was not paying attention to local TV or radio ads. We knew that we needed to focus our attention on social media. We started by researching the local competition, identified the specific traits of our target audiences, and then we came up with the perfect message for each audience. With each visit to their office, we were able to capture beautiful photos and videos that we would use with our social media efforts. Each and every production had a clear purpose: to enroll dental assistant students or to gain new patients. Before Porter Pro Media stepped in, My Dental Assisting Institute was not reaching their full potential. 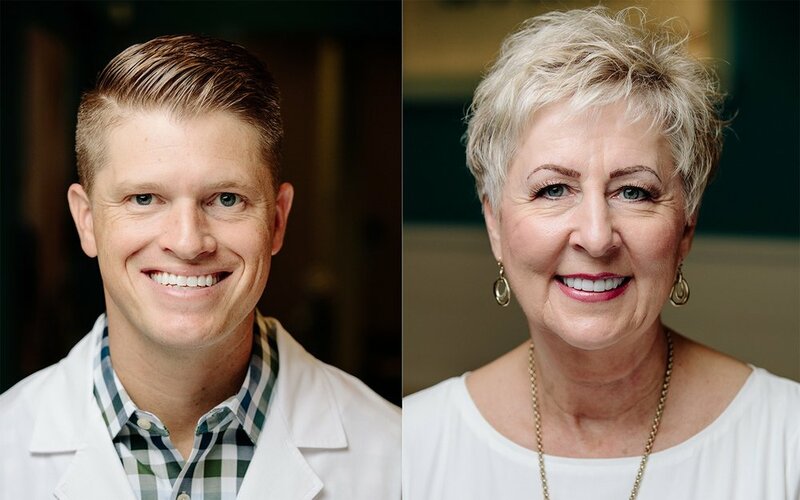 In just one year of work with a strong social media campaign and lots of collaboration, they have filled every single dental assistant class and increased their number of new patients by over 60%. Over the course of one year, My Dental Assisting Institute invested $68,400 in a marketing campaign with Porter Pro Media. We can directly attribute the revenue amount of $662,227.59 to the efforts made by our team. That means that My Dental Assisting Institute received an ROI worth almost ten times their investment. How did we achieve this incredible result? With our unique blend of strategies utilizing creative content, video production, lead generation funnels on Facebook and Instagram, social media strategy, daily management, SEO, a beautiful website, and with a strong brand awareness campaign. Just another day in the life at Porter Pro Media. Dr. William Fulcher is the owner and dentist at My Dental Assisting Institute in Mesa, Arizona. He shares his experience of working with the Porter Pro Media team and their help with social media, videography, photography, content creation, reputation management, SEO and web design. The clean, responsive design focuses on guiding patients and students to the most helpful information. The streamlined menu is tailored to both patients and students. The layout caters to both desktop and mobile users. With several clear calls to action that are dressed in modern flair, this website looks as beautiful as it functions.